TJ Formal Dress Blog: Handbags! An outfit is not complete without shoes, jewelry, and the perfect handbag! We have a wide variety of handbags that are not bulky, but just the right size to hold all your essentials. Wristlets are small purses with a strap that just fits around your wrist. This frees up your hands and you can take these out on the dance floor without worrying about dropping it. Want your choice of color to match your outfit? These cute ones by Colorful Creations are perfect! Or maybe something a little fancier? Forland Handbag 8005 is a lacy black wristlet that has a metal ring to put on your wrist, just like a bracelet. A Clutch is a purse you hold in your hand. 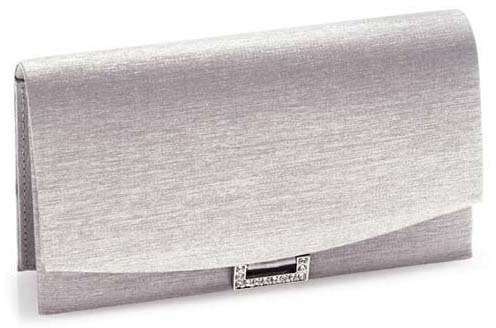 It doesn't have a strap and usually has a clasp or foldover closure.These are usualy very elegant and sophisticated. 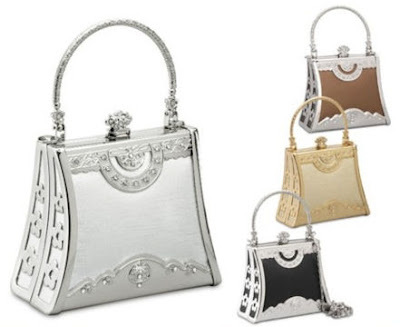 The Carlo Fellini "Sofia" Bag is a beautiful, heavily beaded bag that comes in a variety of colors and has a top clasp. Touch Ups Handbag "Peggy" B811 is a more sleek look with a foldover closure. 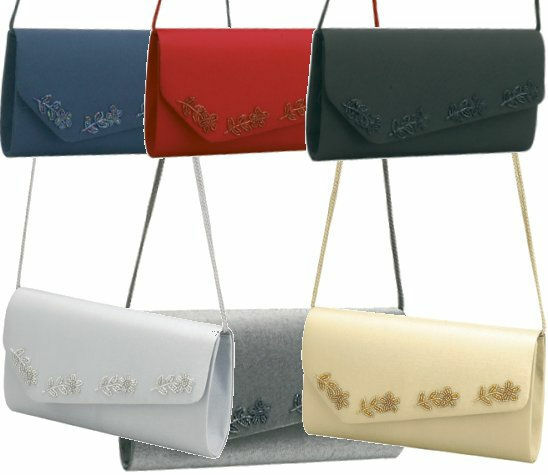 And shoulder bags keep both hands free and are a convenient, yet stylish way to carry everything you need for night out! Colorful Creations Handbag DP9623 comes in several colors! Handbags are the finishing touch to your outfit so be sure to stop by our Accessories department on your way to check out to grab the perfect one for you! I really like the beaded bags. I think they would be fun for casual outfits too! I didn't know you had so many CUTE purses! Thanks and I WILL be shopping!